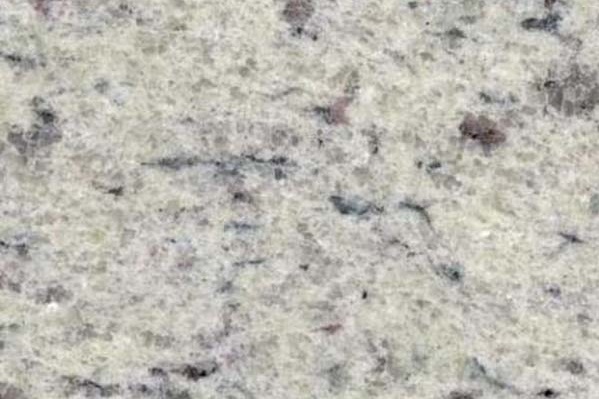 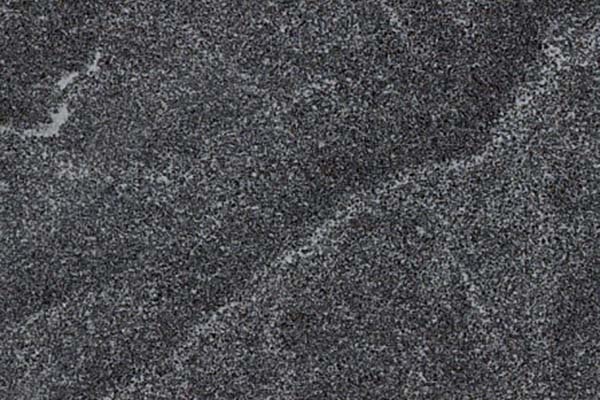 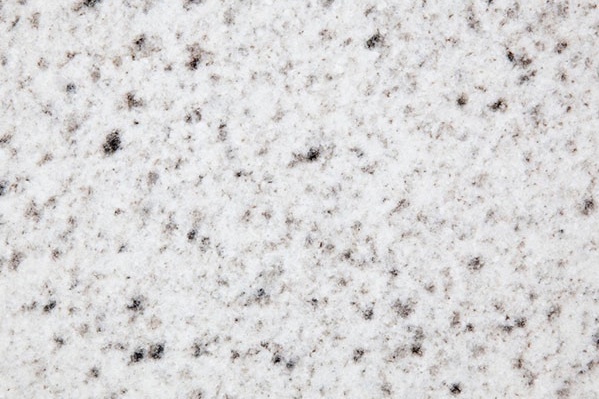 As local area granite experts, Bianchi Memorials is pleased to offer a range of tailored granite services that also includes the design and installation of quartz and granite countertops. 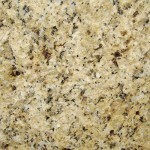 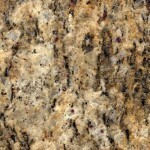 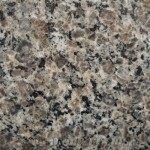 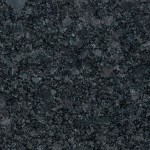 The value of granite in your home is unparalleled. 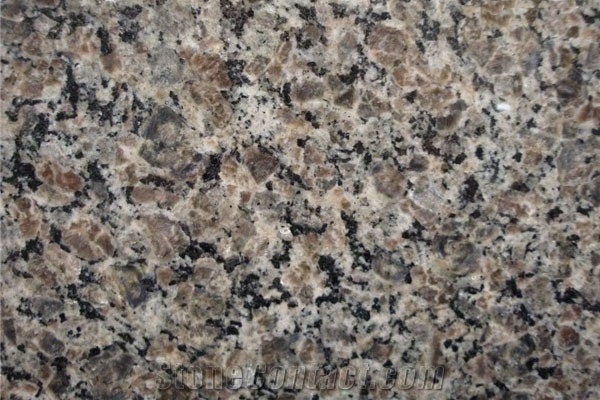 Granite countertops can instantly raise the monetary value of your living space, the level of quality of a room, and even the appeal and sophistication of perception. 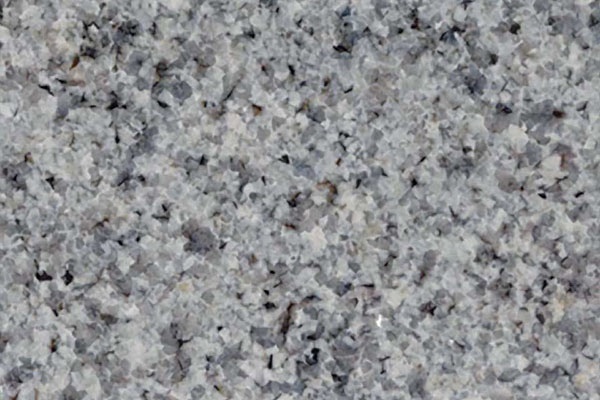 No other installation quite lives up to the amazing potential of granite, which is why it’s the end-all, be-all of home materials. 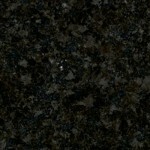 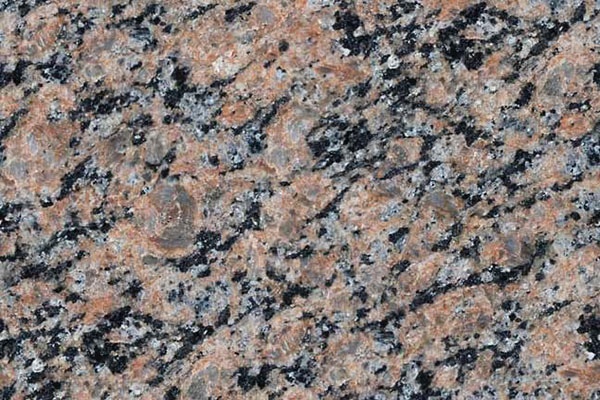 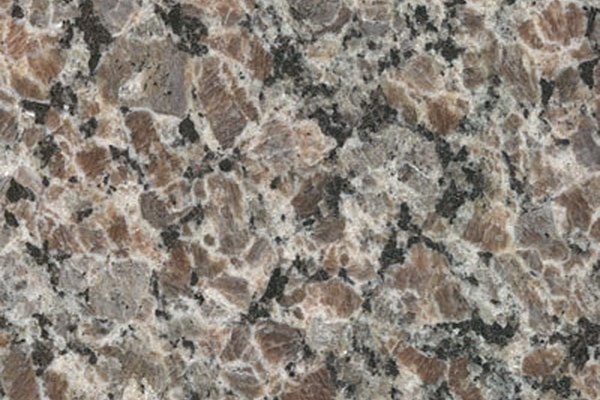 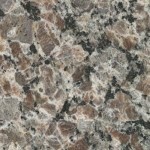 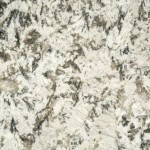 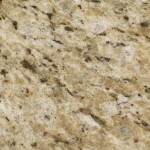 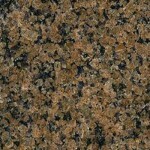 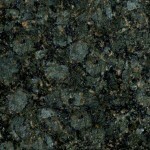 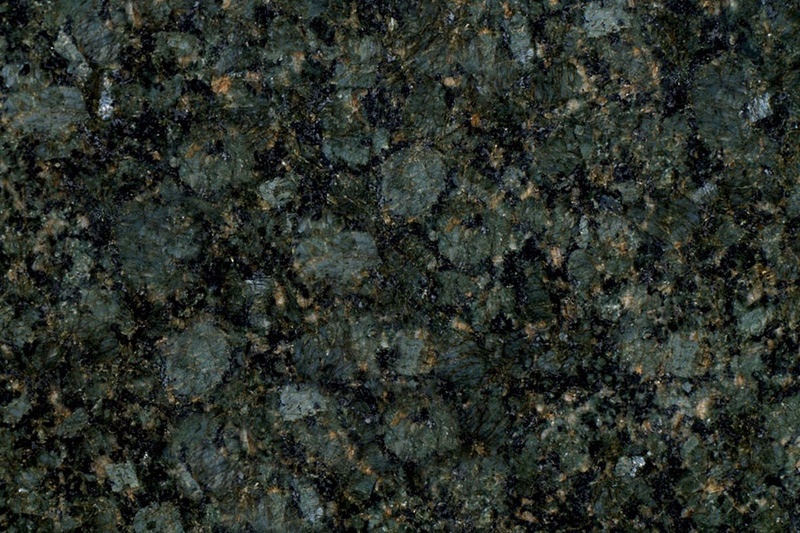 Granite for your countertops is also a choice for sustainability and resilience in your home. 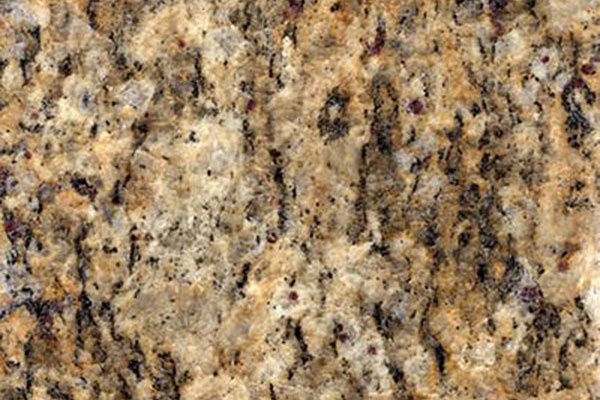 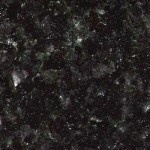 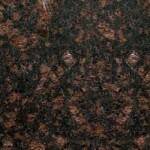 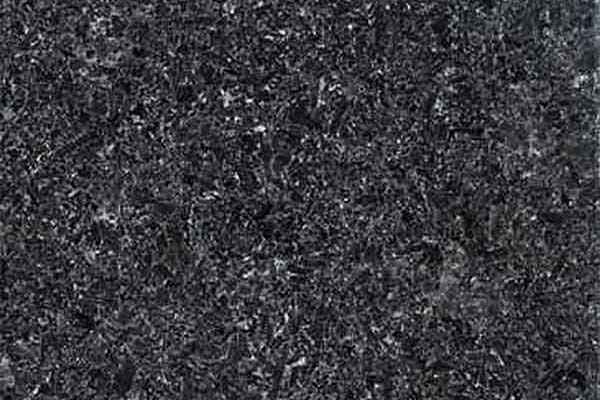 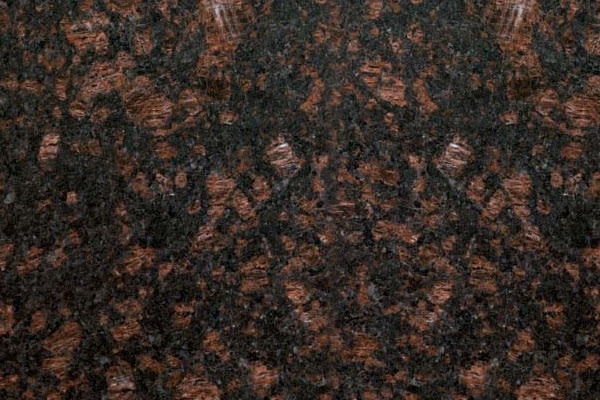 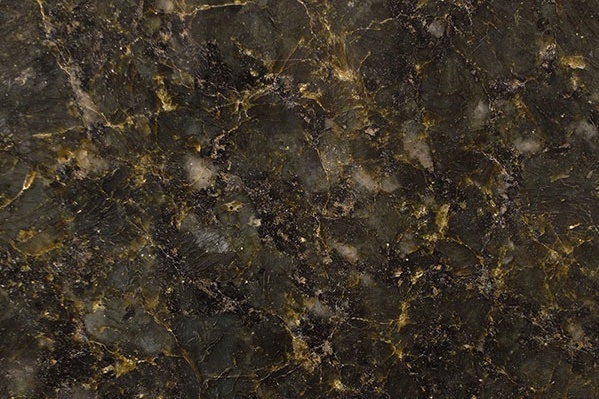 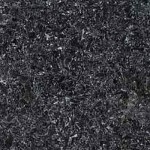 Granite will hold its value after decades for a timeless appeal that’s hard to tarnish. 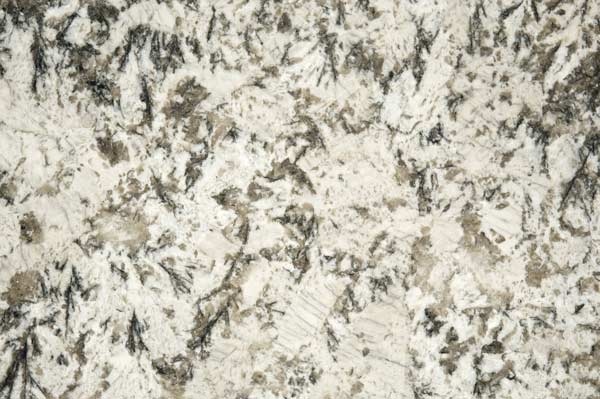 The structural stability of this material also helps it stand up to the intense wear and tear and exposure that’s often present in kitchens and bathrooms. 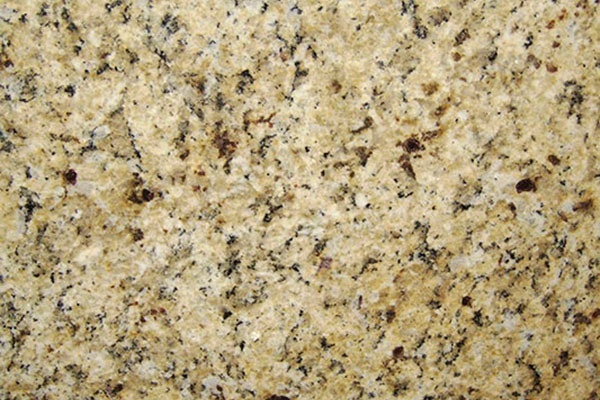 Simply put, granite is a smart investment with incredible benefits, and it’s a great investment in your home and your quality of life. 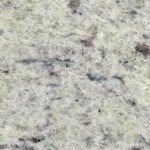 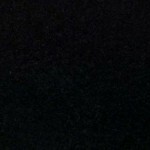 Whether you’re looking for granite countertops for your bathroom, your kitchen or some other area of your home, trust that Bianchi Memorials has the experience and expertise to deliver the perfect solution to you. 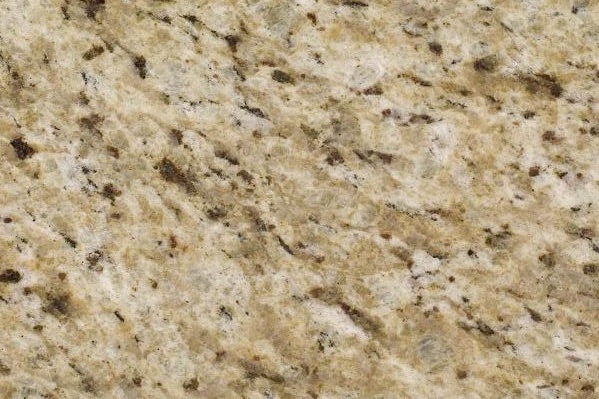 With more than 20 years of working with granite, we’re seasoned in knowing exactly how to help our customers get the beautiful granite installations they want for their home. 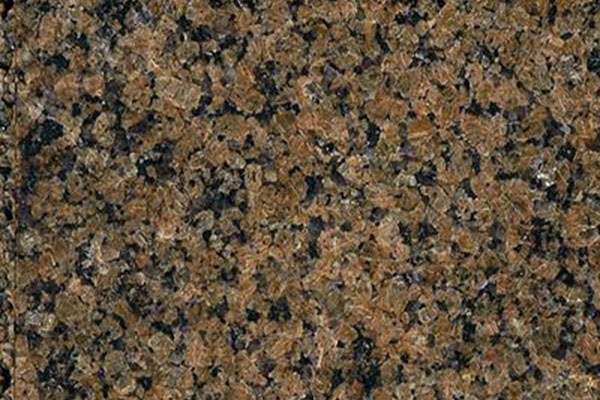 We have more than 100 colors and tones in stock, and can help you pick the right option for your home, to complement the décor and ambiance. 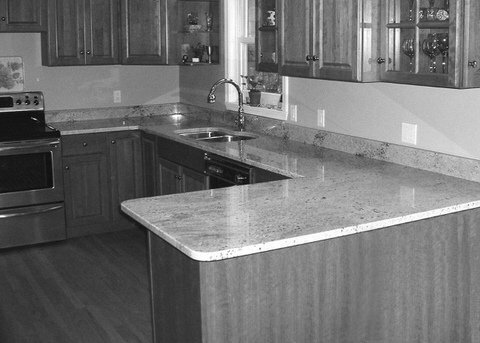 When you work with us, you’re going to love your investment in countertops! 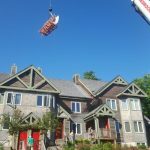 We Go Above and Beyond for Our Clients! 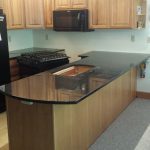 The images below come from a project that required a granite counter top to go over a roof to get in a condo on the mountain side. 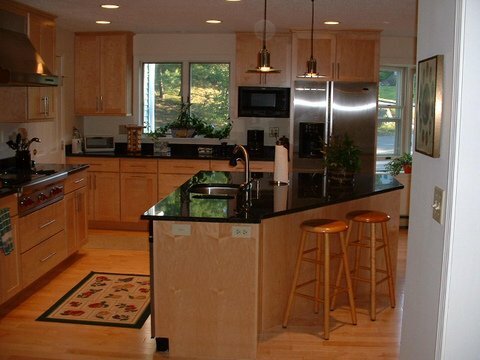 Their curved porch and ceiling height required us to take this unique approach. 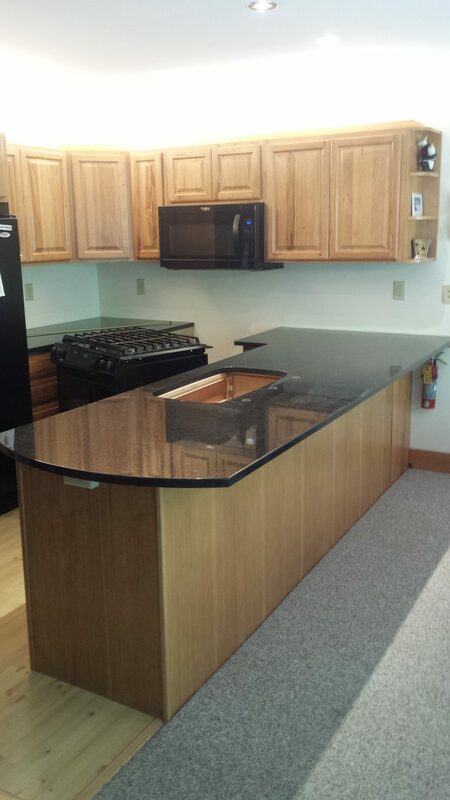 We appreciate the challenge and opportunity to provide excellent service! 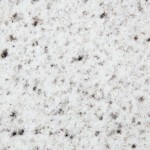 If the time has come for you to make an investment in your home, contact Bianchi Memorials today about quartz and granite countertops. 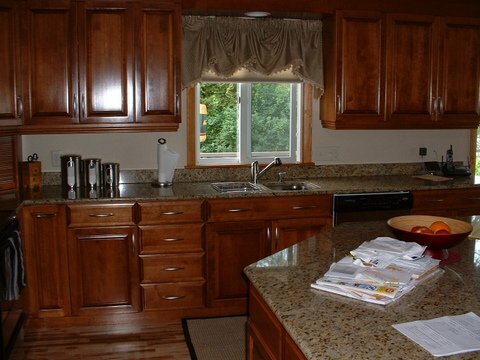 We’re happy to meet with you to consult with you about your preferences and vision. 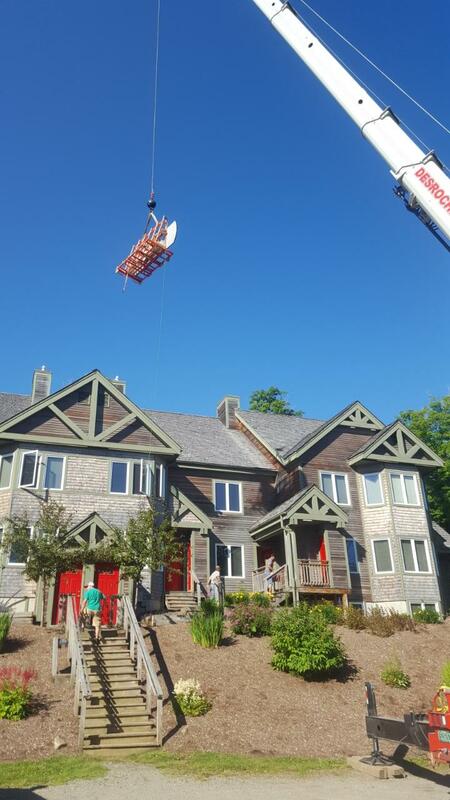 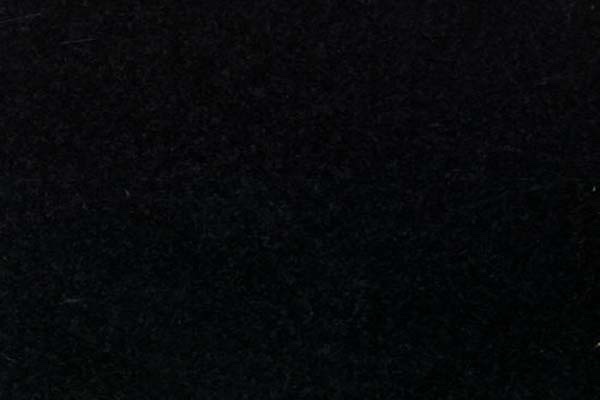 We can be reached at 802-766-9254. 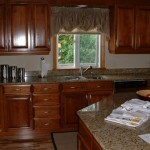 "I was referred to Rudy & Linda by uncle, they are wonderful people to work with. 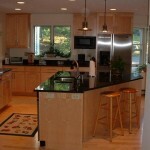 Not living in Vermont state they were very prompt with emai..."
"I was referred to Rudy & Linda by a family member, they were very professional and helpful through this very tough time in my life. 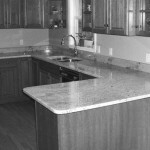 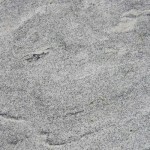 Living 4..."
"Rudy and LInda were so kind and helpful when it came time to purchase our stone. 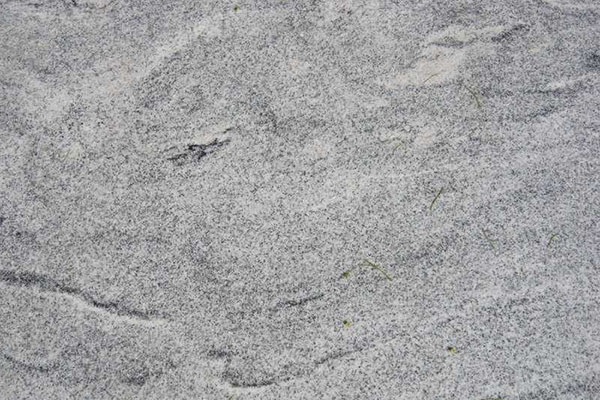 We found that they have monuments that the cremains can go..."
"They were fast and friendly and were able to work out a memorial from start to finish." 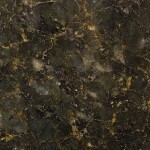 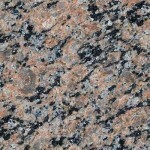 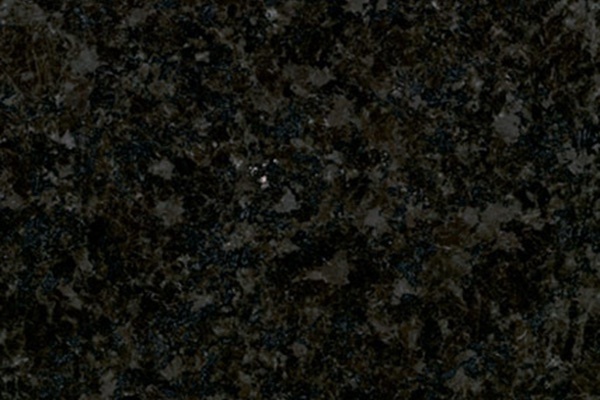 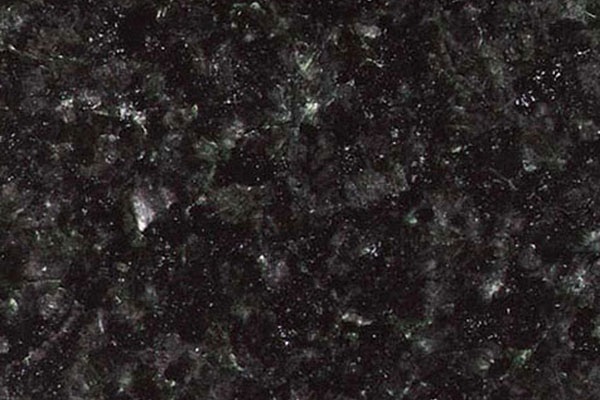 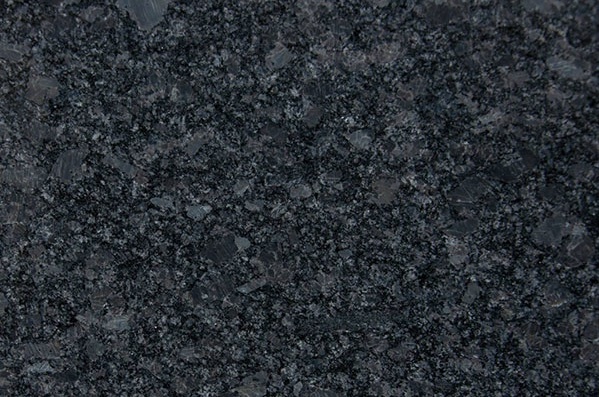 "It was pleasing to see that they had a huge sample selections of different types of granite." 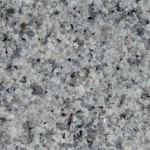 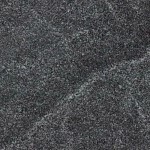 If you’re seeking a quote on a custom granite memorial or require pricing for any other unique granite projects, please call (802) 766-9254 or fill out the form below to contact us today.